Google has announced that it is rolling out a newly expanded Google Safety Center with updated resources and pulled even more information into one site dedicated to educating and empowering people on important topics like data security, privacy controls, and online protections for all of our users. This new all-in-one site will be available in more than 65 languages in the coming weeks. This will be available in India as well and this newly expanded Safety Center is available in nine Indian languages, including Hindi, Bengali, Gujarati, Kannada, Malayalam, Marathi, Tamil, Telugu, Urdu. Parents can also find information about how to use tools like Family Link and YouTube Kids to protect their family, and get tips on how to talk with their children and teens about topics like being kind online, setting boundaries, and staying safe online. 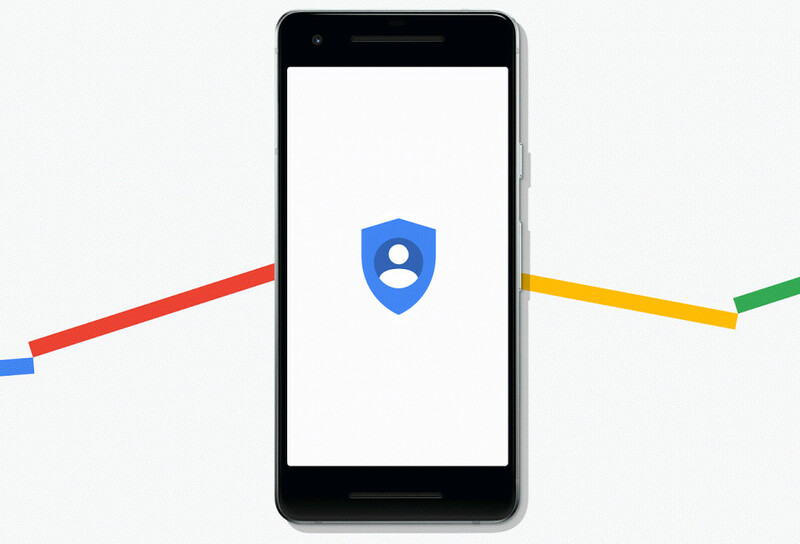 The Google Safety Centre is part of the company’s ongoing commitment to give you tools and information to control how your data is used in Google services and help empower you to stay safe online. You can access it from safety.google.com. India today is the second largest Internet user base in the world. With improved connectivity and affordable smartphones and data, Indians are taking to the web in a big way! And while the Internet has made life easier for everyone and offers so many opportunities to explore, create and collaborate across all age groups, users online or those coming online for the first time, need to be aware of the possible negative experiences that they may incur on the web. This makes it important for us educate users and create awareness on the possible dangers and threats they can be exposed to when surfing the net, and also the many tools available online to keep them in control of their data and privacy. As technology continues to change the way we live, work, and play, users want to know how best to ensure their safety on the web. Helping people manage their privacy and security is integral to everything we do. Over the years we’ve created many tools and are always improving them so users are in control. The Google Safety Center is part of our ongoing commitment to give users tools and information so they know how their data is used in Google services, and they are empowered to stay safe online.